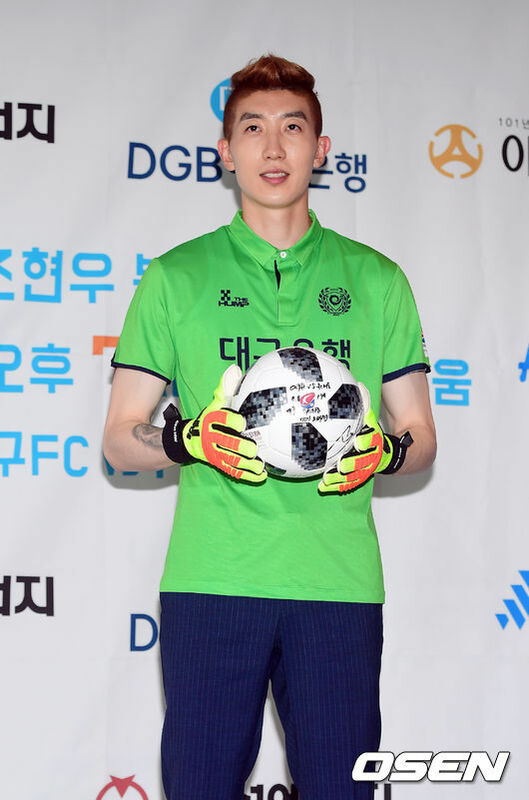 Korean national team’s goalkeeper Cho Hyun-woo takes the fifth spot for best goalkeepers of the 2018 World Cup in Russia. 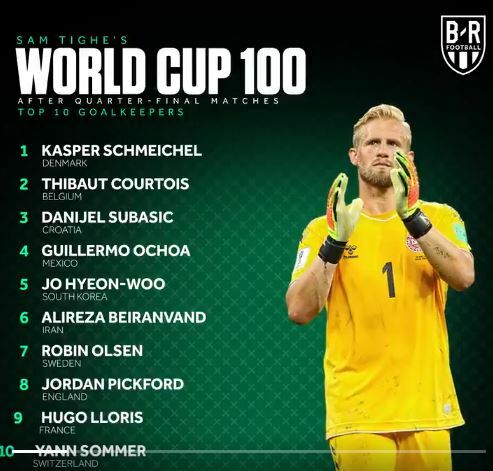 On July 9, the U.S. based Bleacher Report published a list of the top 10 goalies for the 2018 World Cup in Russia. For the list, Bleacher Report looked at 100 different players and selected the best players based on their (and their team’s) performance during the quarterfinals. Korea’s Cho Hyun-woo proudly ranked fifth in the list. Ahead of him, the goalies from Mexico, Croatia, Belgium, and Denmark to the fourth, third, second, and first places, respectively. Cho gained recognition and stardom due to his performance in three consecutive group matches against Sweden, Mexico, and finally Germany. Further, while Korea’s national team failed to secure a victory against Mexico and Sweden, their miraculous performance against Germany and Cho’s unbothered defense led to a 2-0 win against the former title holders. Overall, Cho is ranked sixth with 13 saves. The saving rate (based on more than ten saves) is second with 81.2 percent after Schmickle who has 91.3 percent.